1804 Dolphin Row Drive is located in the desirable community of Carolina Shores, in Beaufort SC. 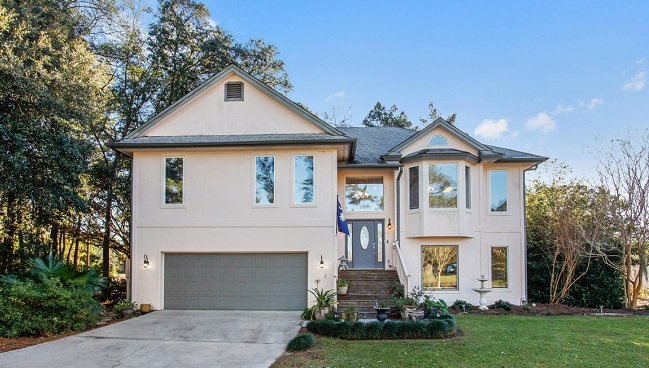 Situated on the quiet street of Dolphin Row Drive, just off of Carolina Avenue. 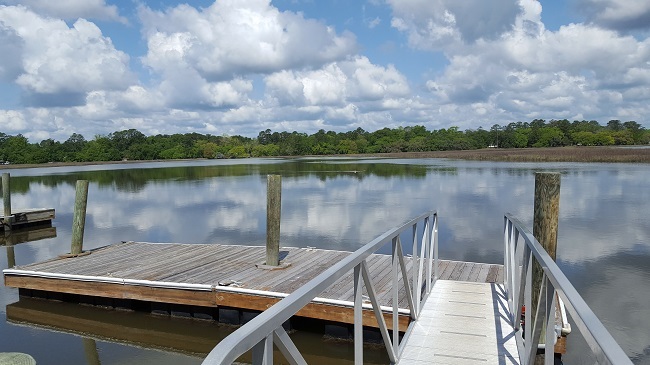 The community is in the major area of Burton, which is moments away from historic Beaufort, entertainment, and wonderful restaurants. 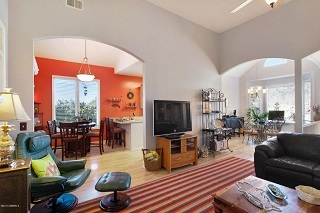 This two bedroom, two full bath home enjoys a split level open floor plan. It is approximately 2071 square feet with soaring vaulted ceilings in the main living areas, and tray ceilings in the bedrooms. The laminate hardwood floors are in pristine condition, and the numerous windows brighten the home with sunlight. 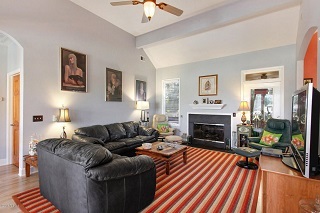 The archways add to the elegant design, and the attractive fireplace is the main focal point in the family room. 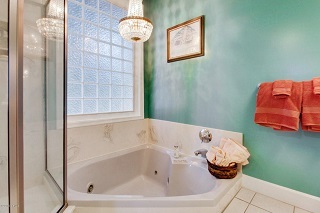 Get comfortable with a book in the Carolina Room, where it overlooks the well maintained backyard and onto the marsh. The master suite has no shortage of space. 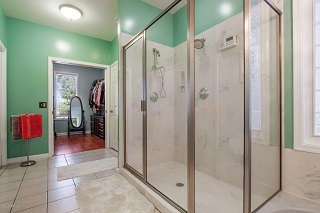 The master bath is a welcoming retreat with a jacuzzi tub, walk in shower, walk in closet, and his and her sinks. The open deck is a great place to enjoy dinner on a cool evening. 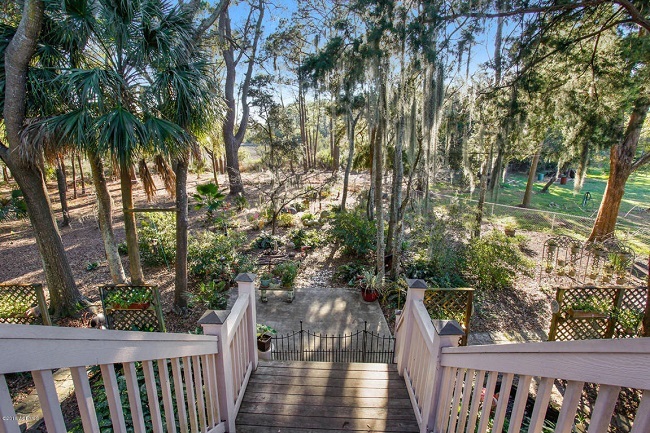 It overlooks the large fenced backyard full of shade trees, azaleas, and two tranquil ponds. There is a two car garage and a custom covered area, perfect for the boat.